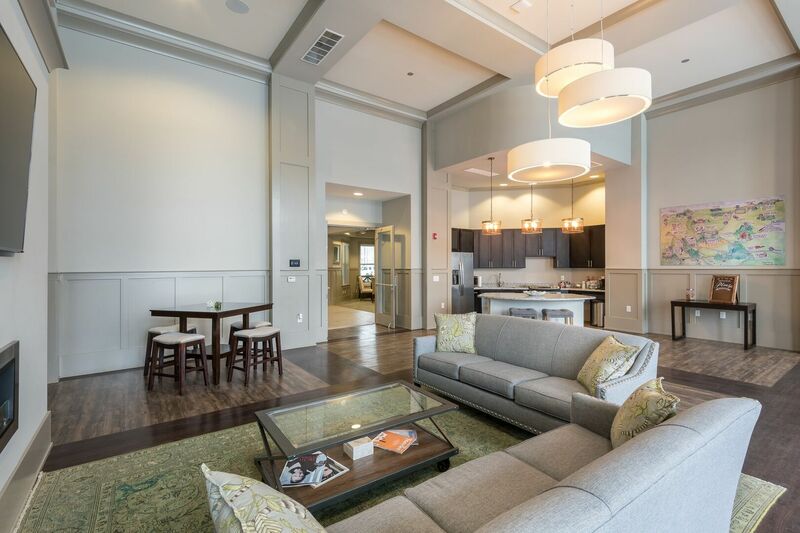 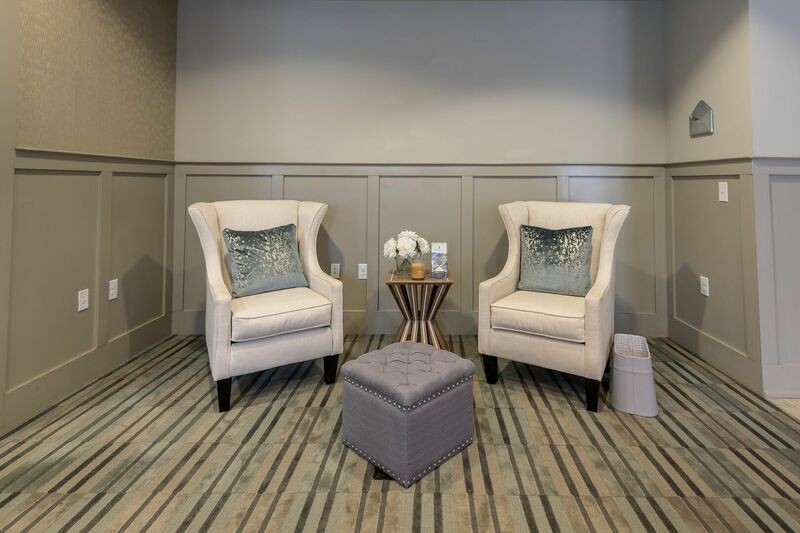 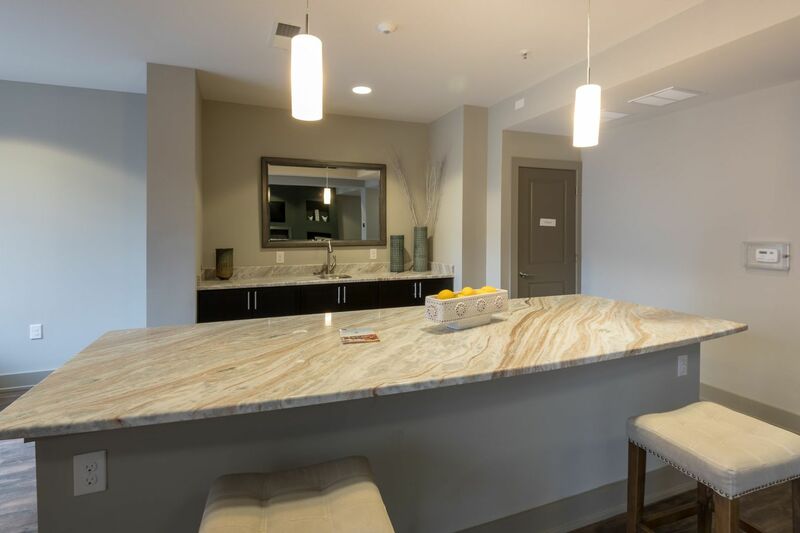 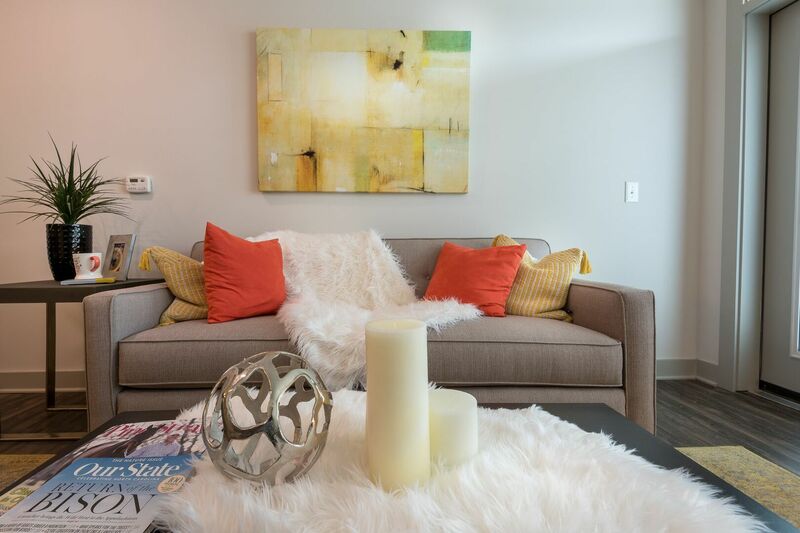 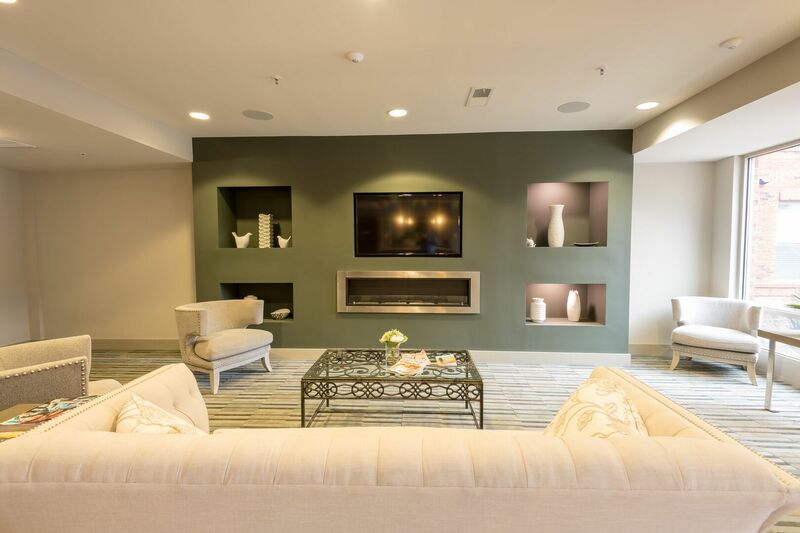 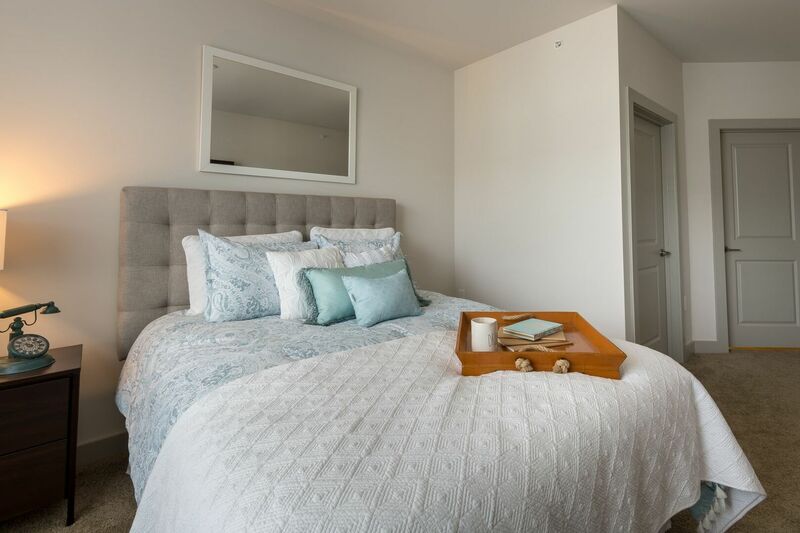 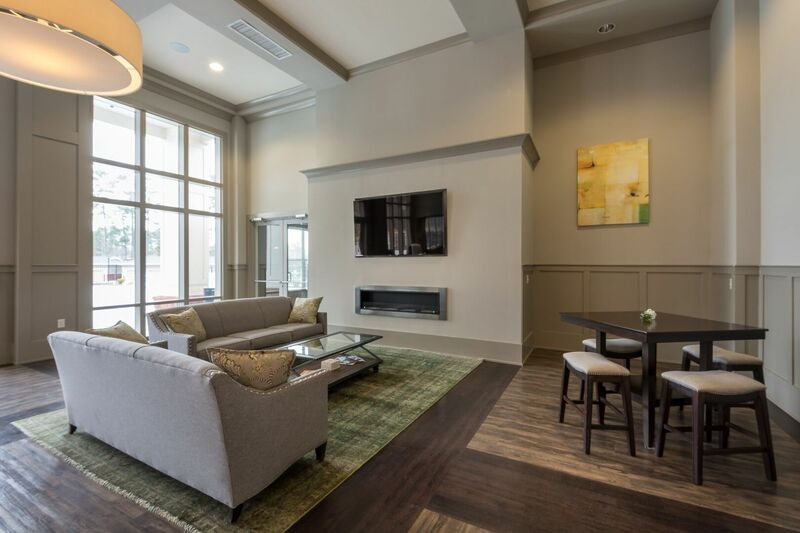 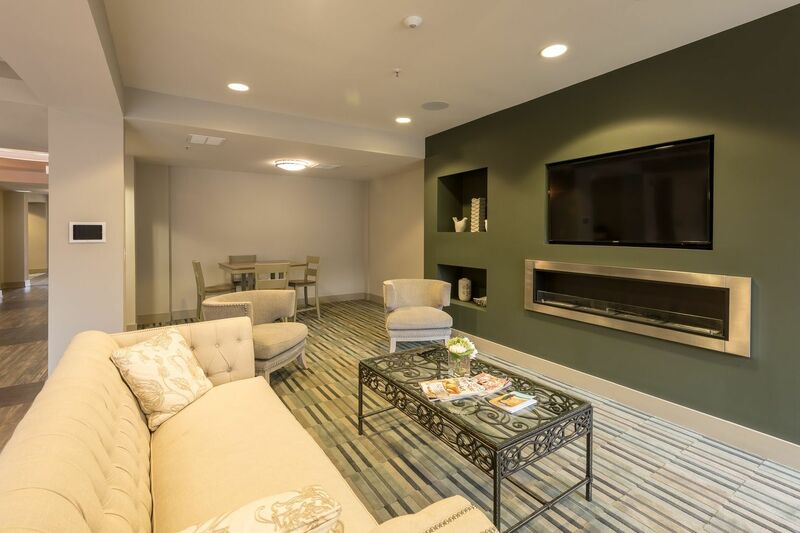 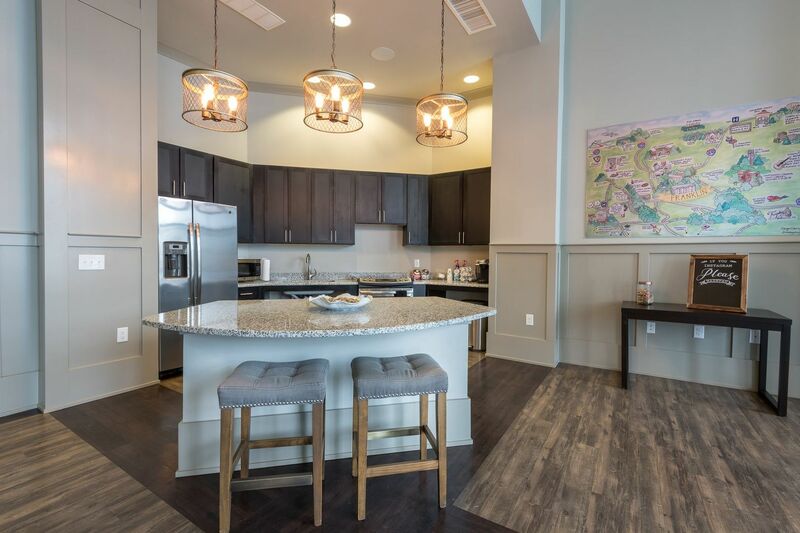 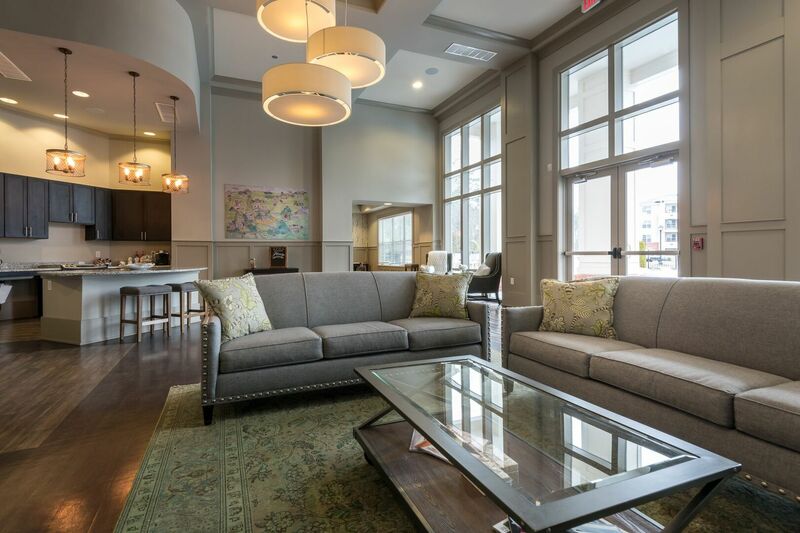 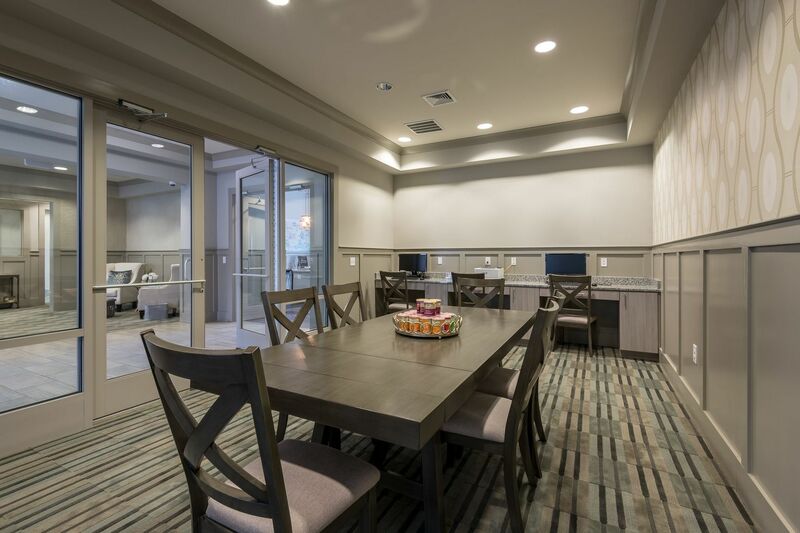 With refined interiors and lavish amenities, The Franklin at Crossroads is your answer to luxury living in Raleigh, NC. 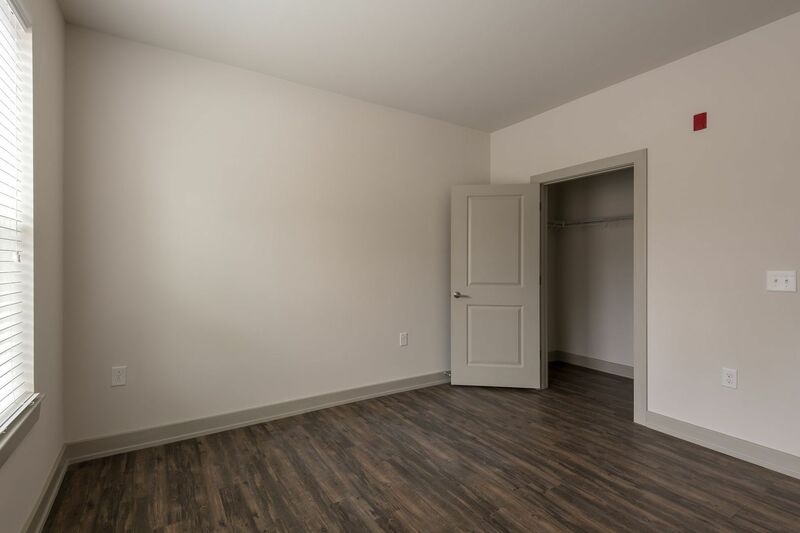 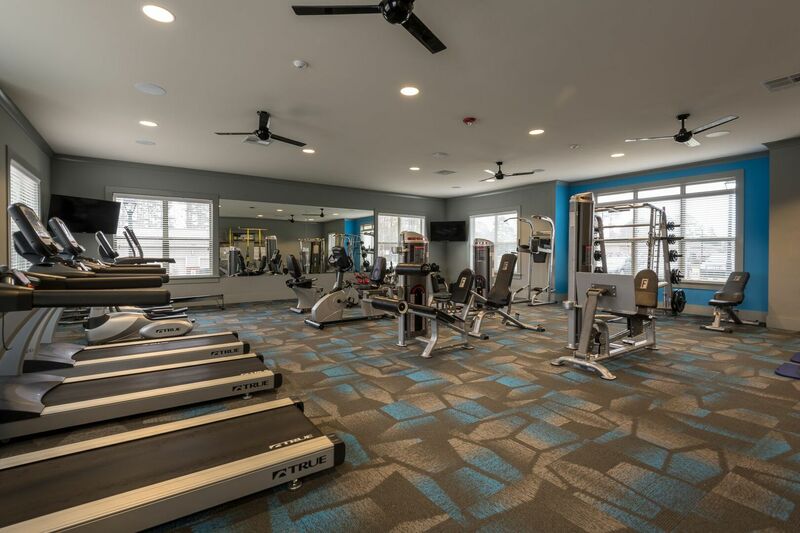 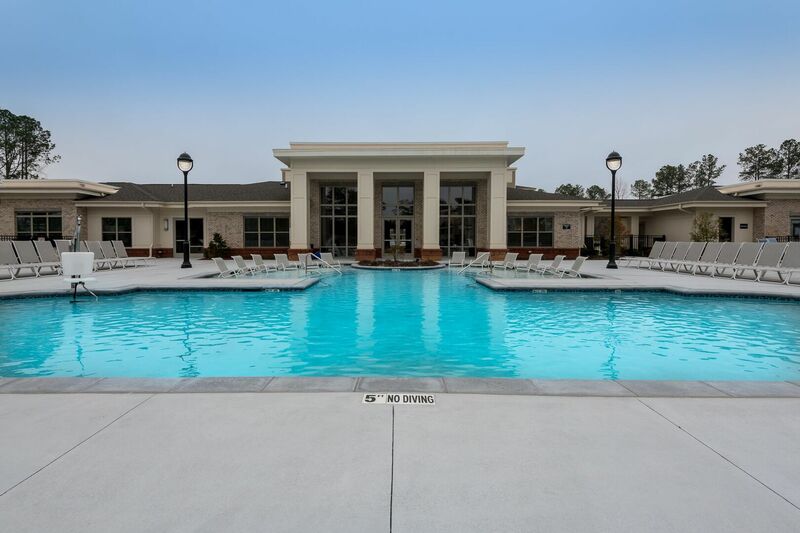 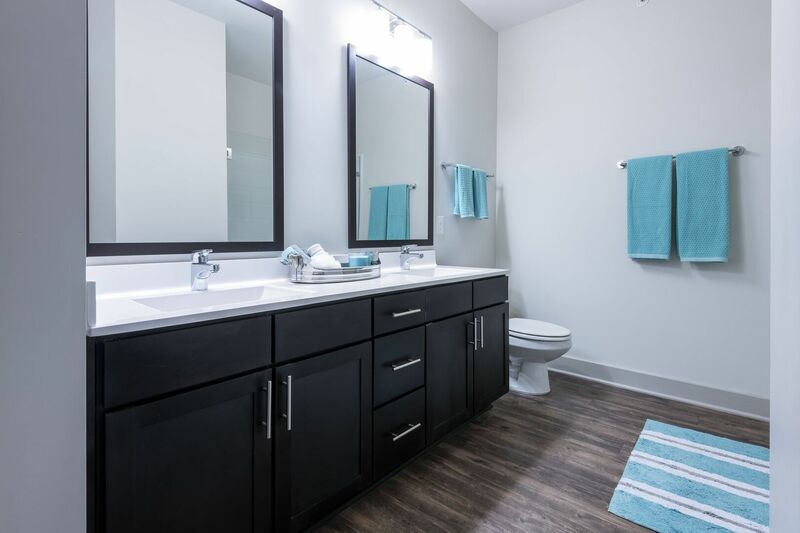 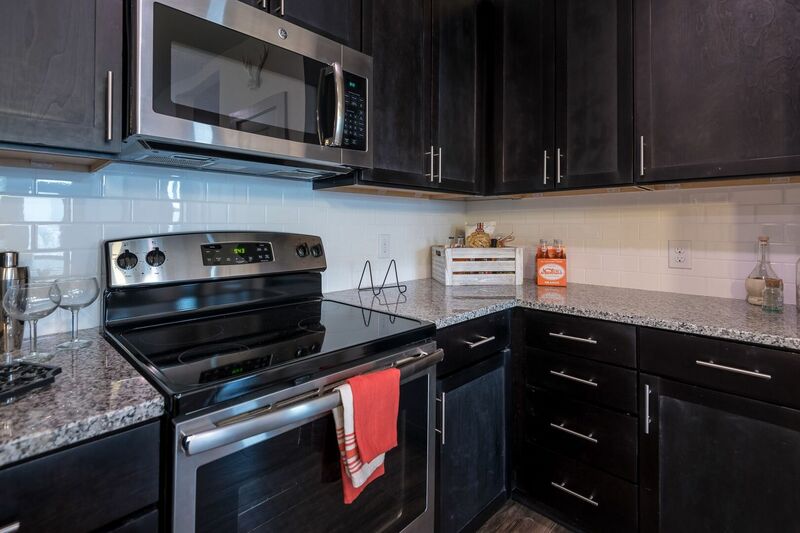 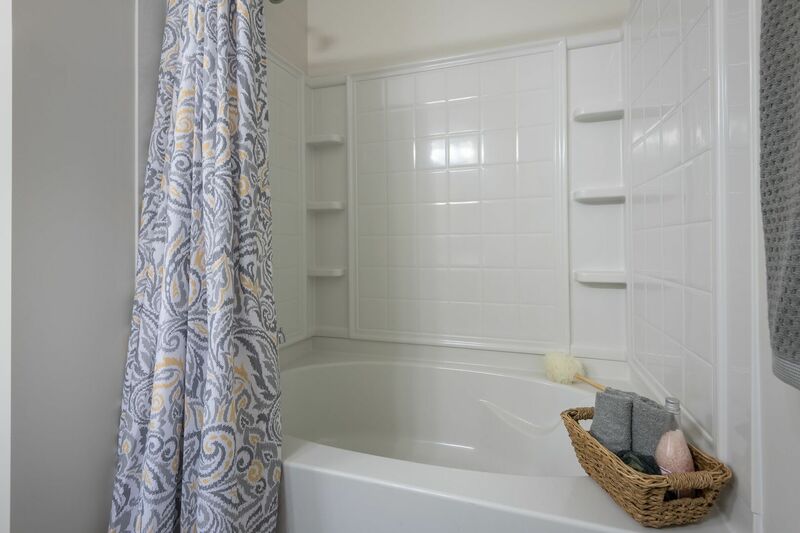 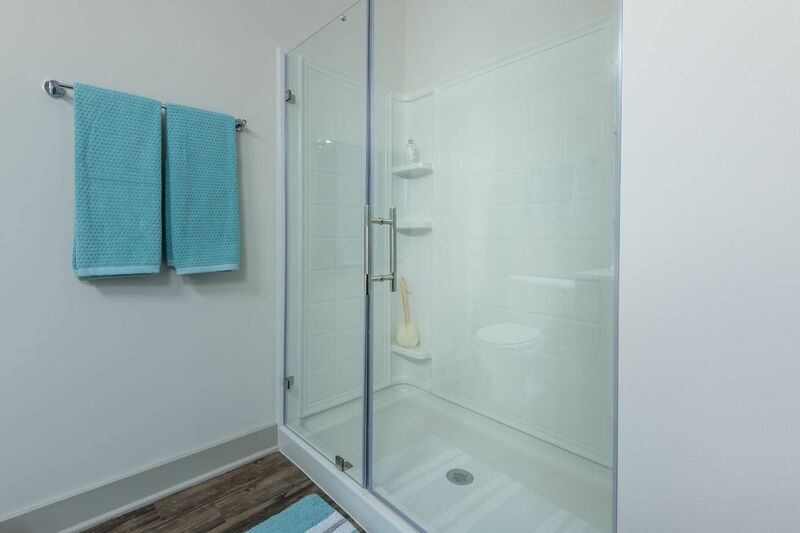 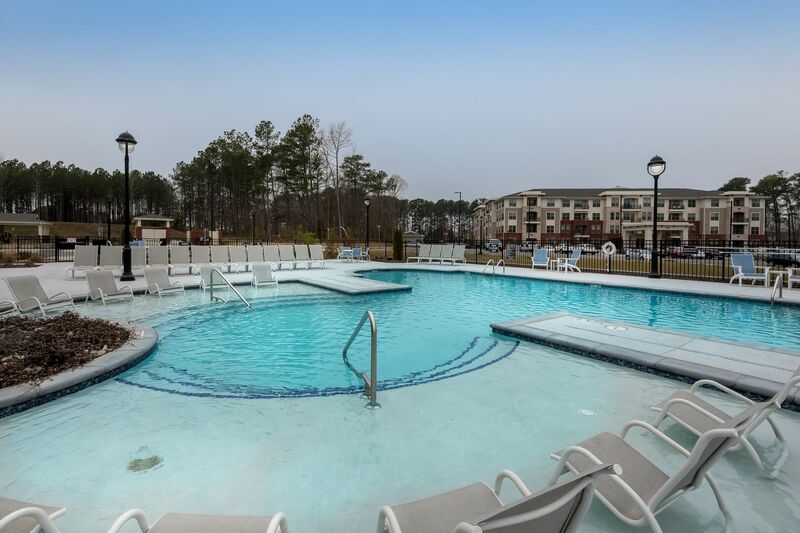 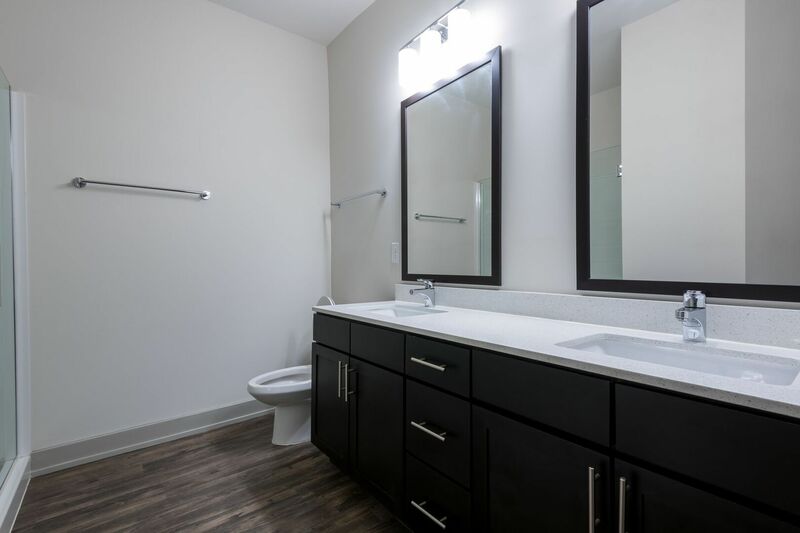 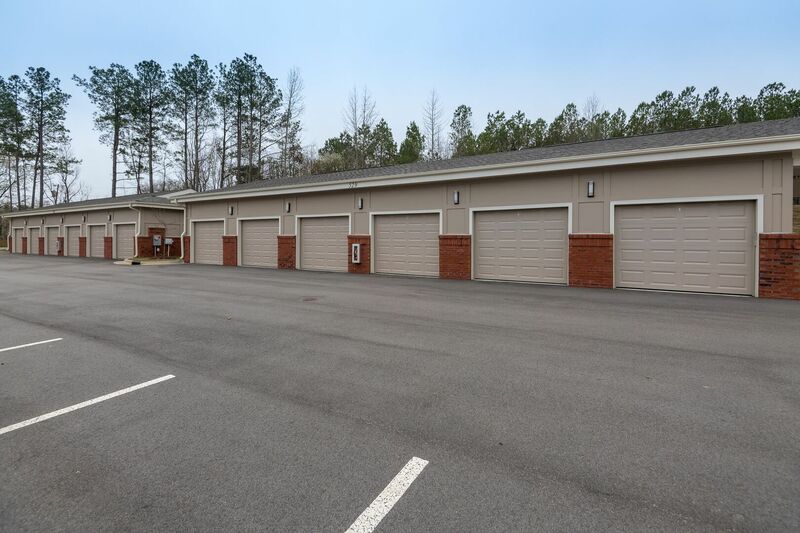 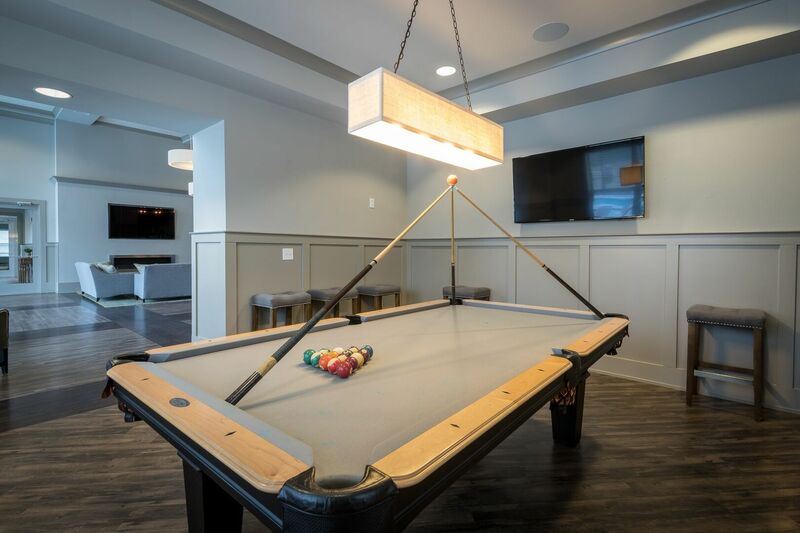 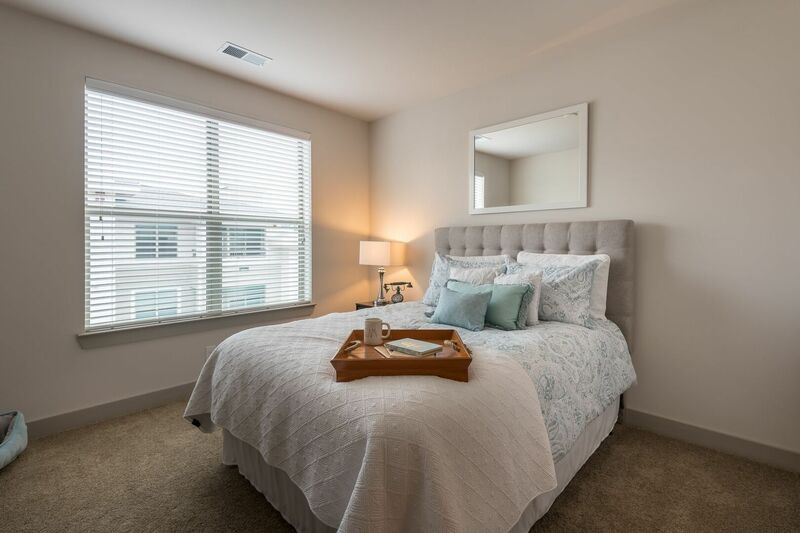 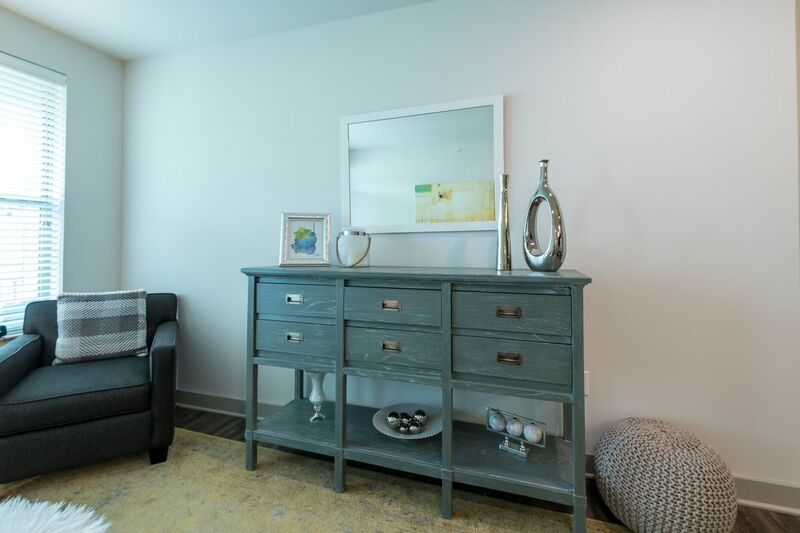 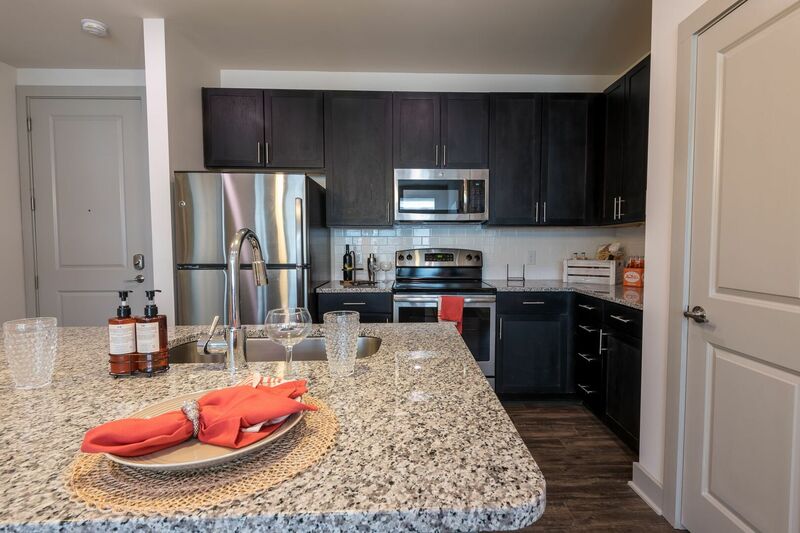 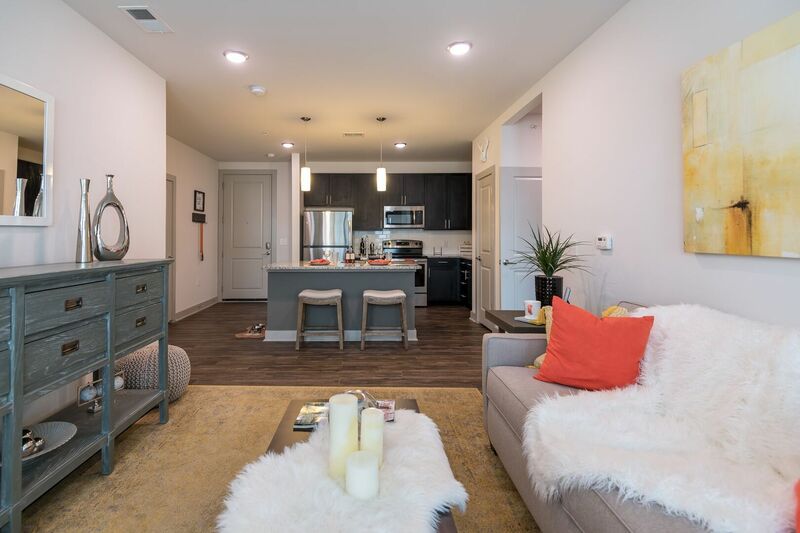 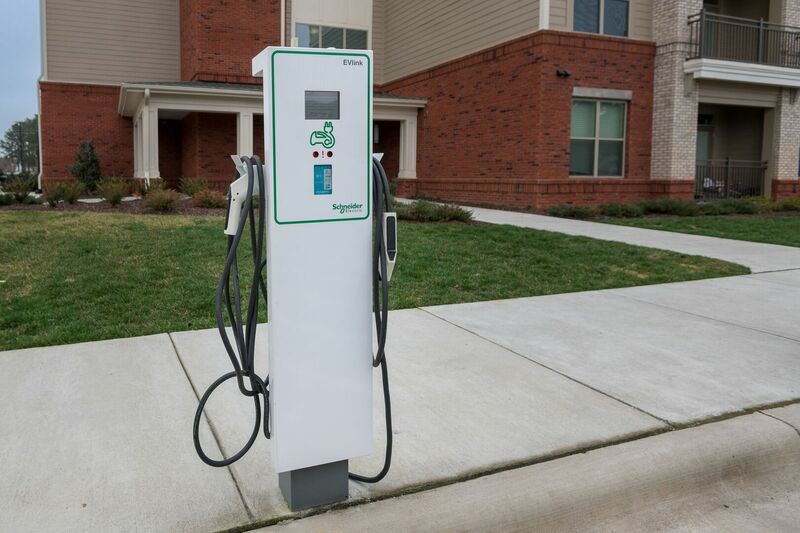 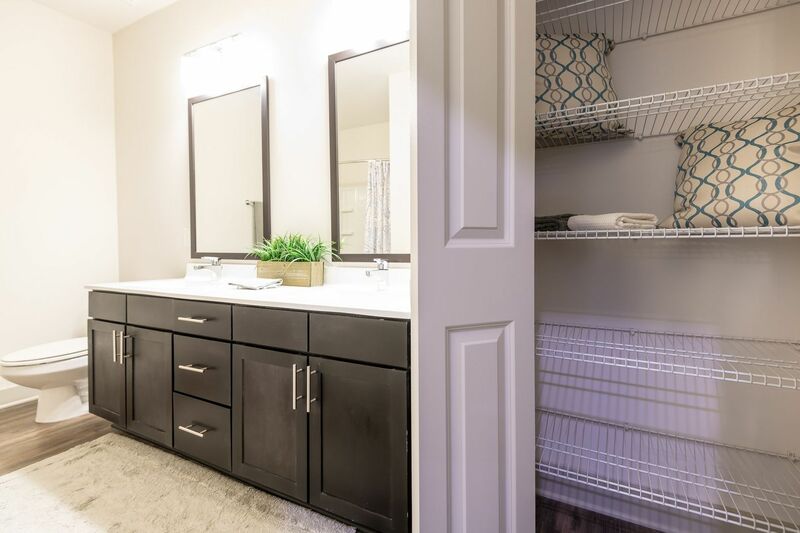 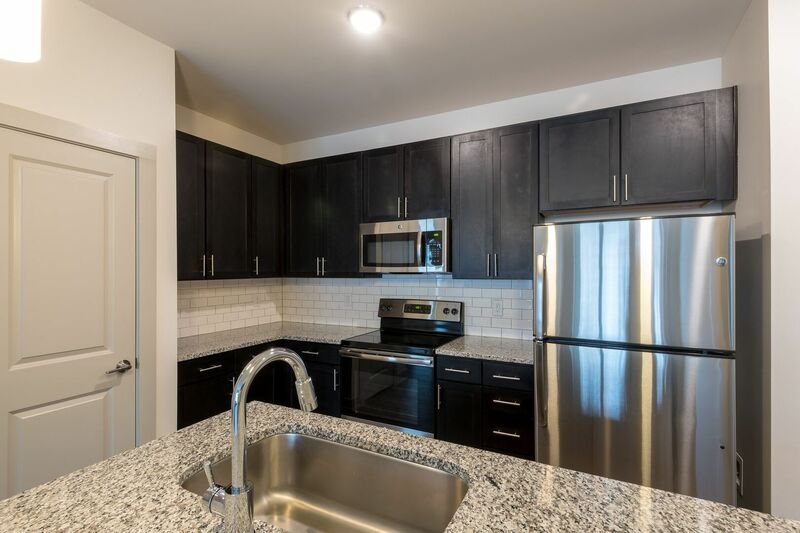 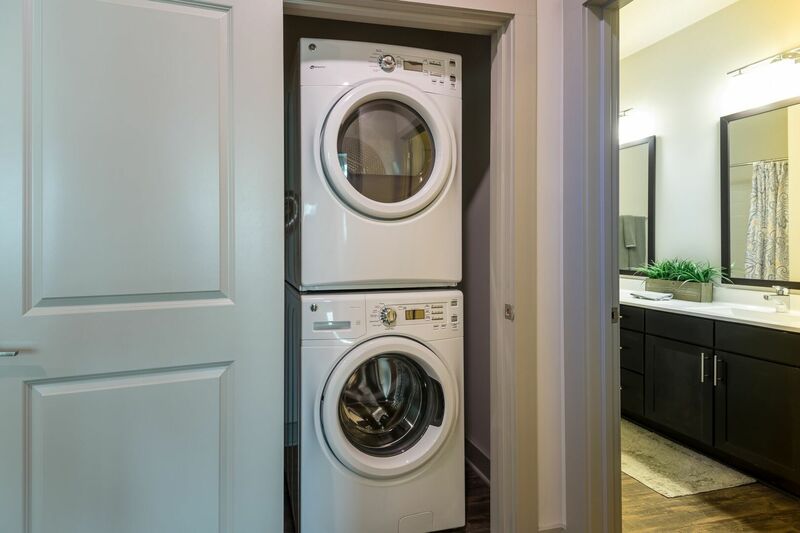 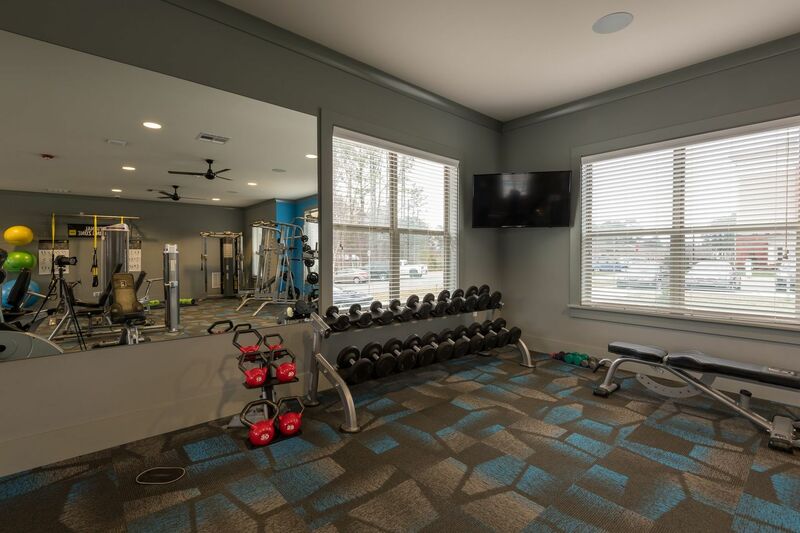 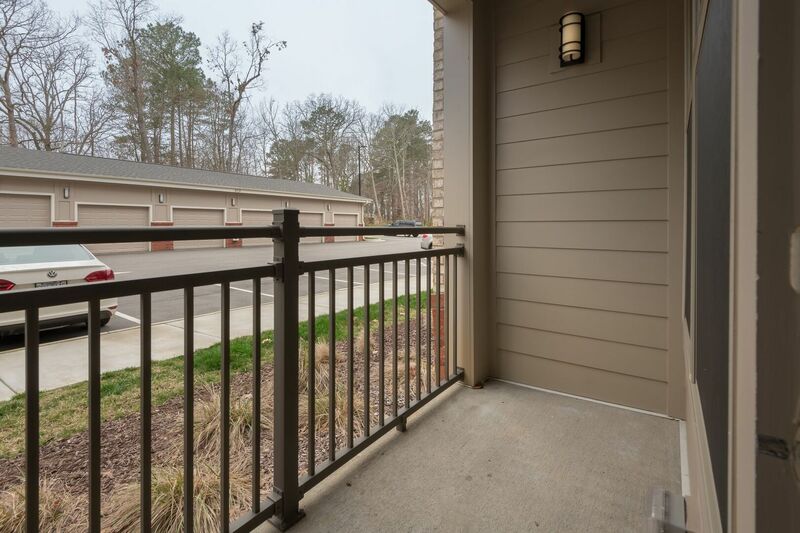 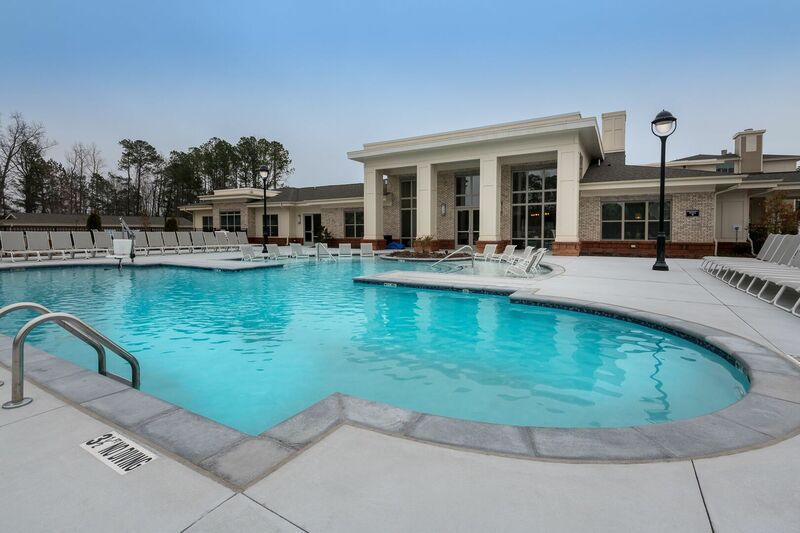 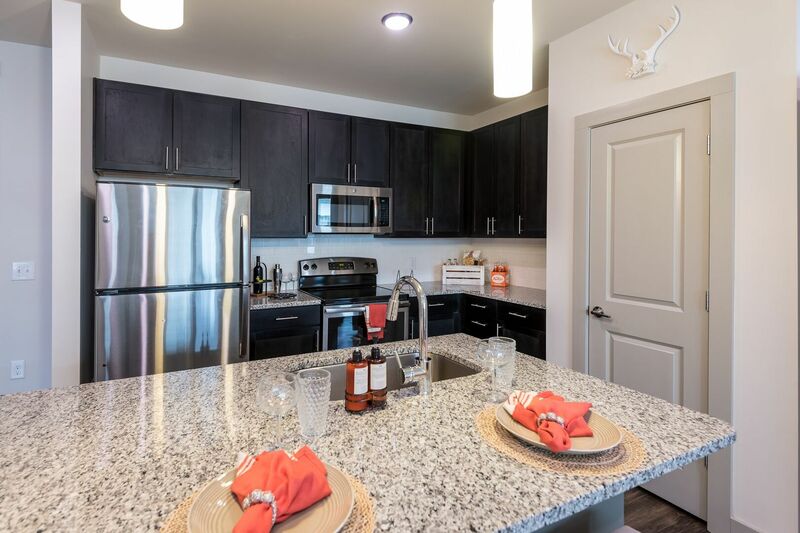 Start with a photo tour and then stop by the community near Cary, NC to rent your new one, two or three bedroom apartment. 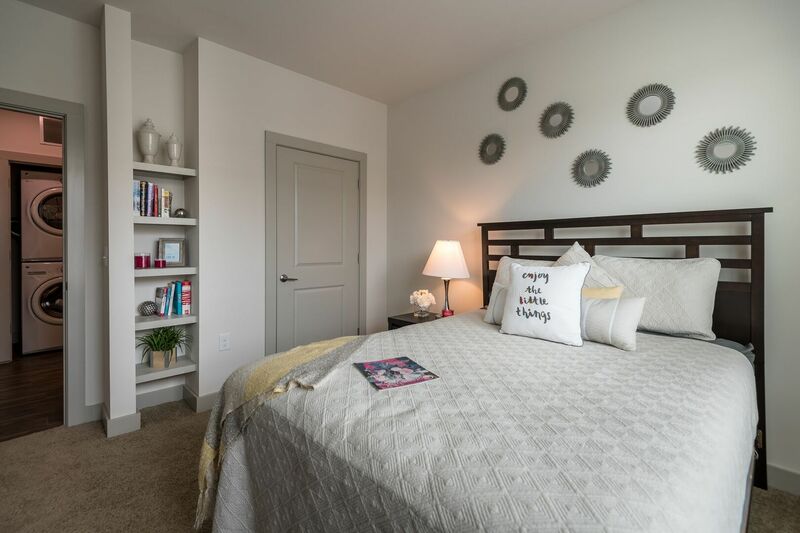 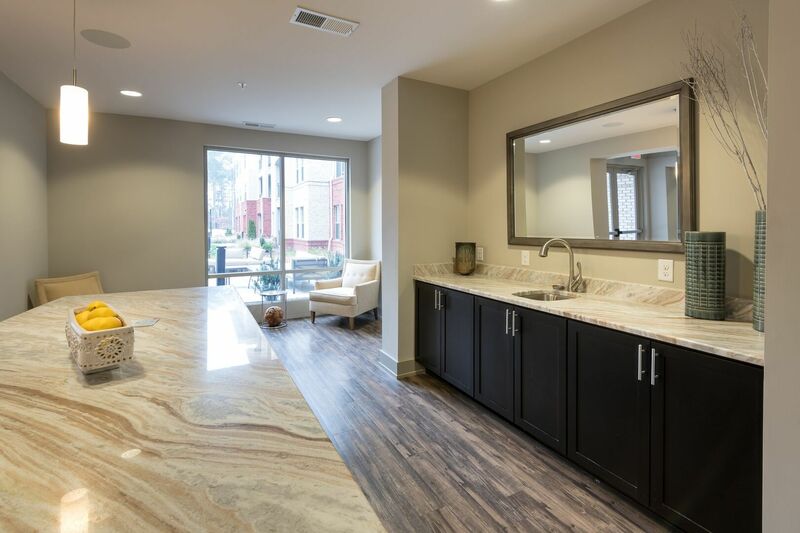 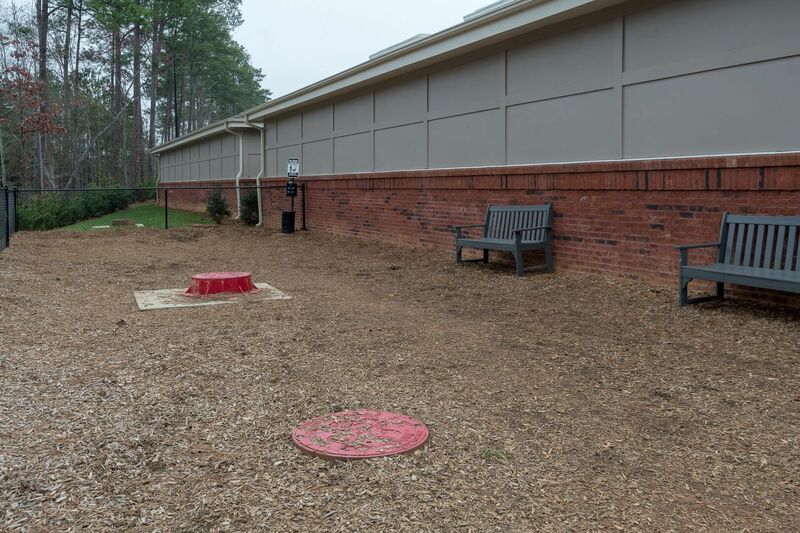 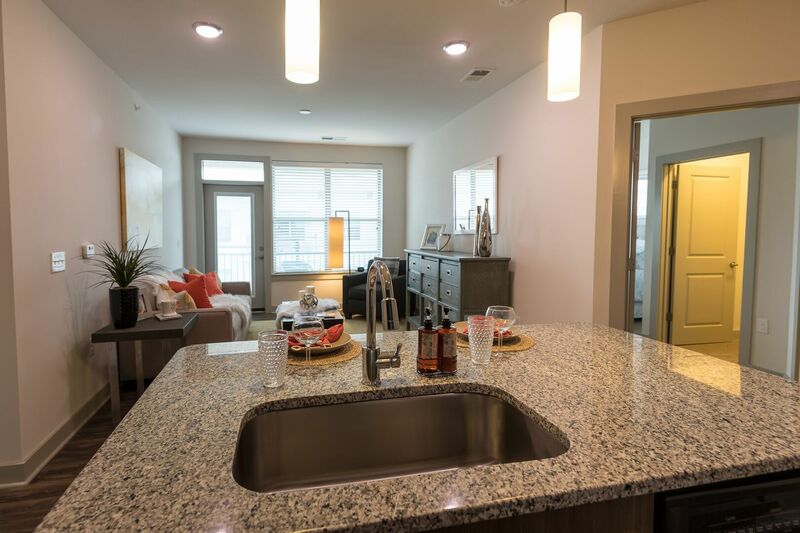 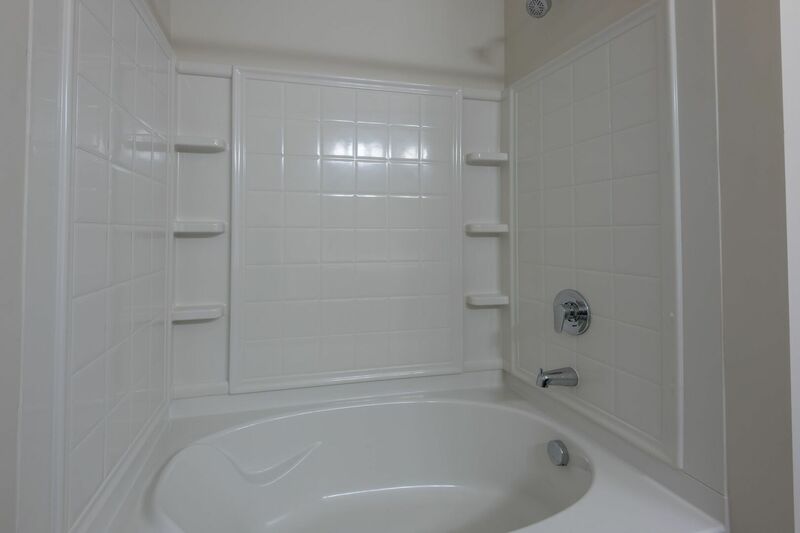 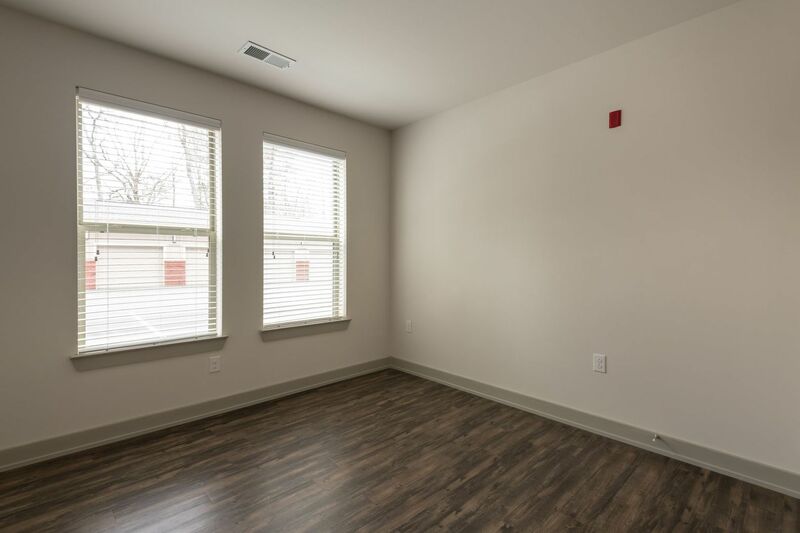 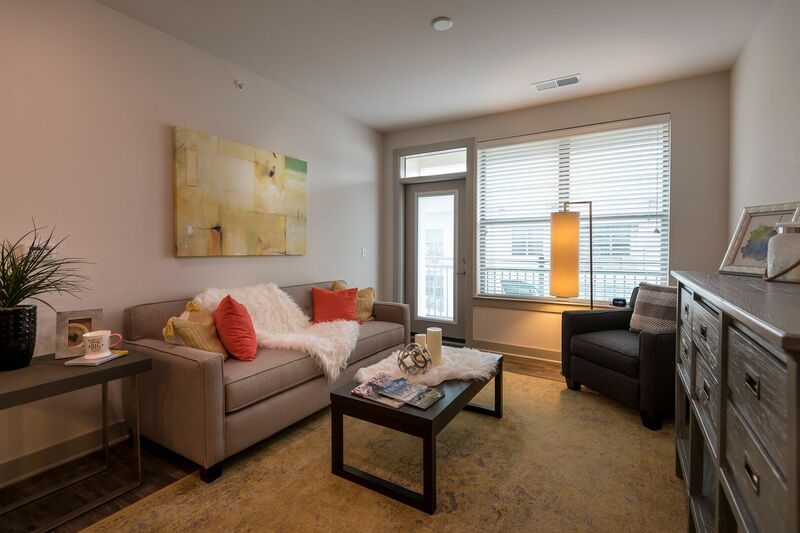 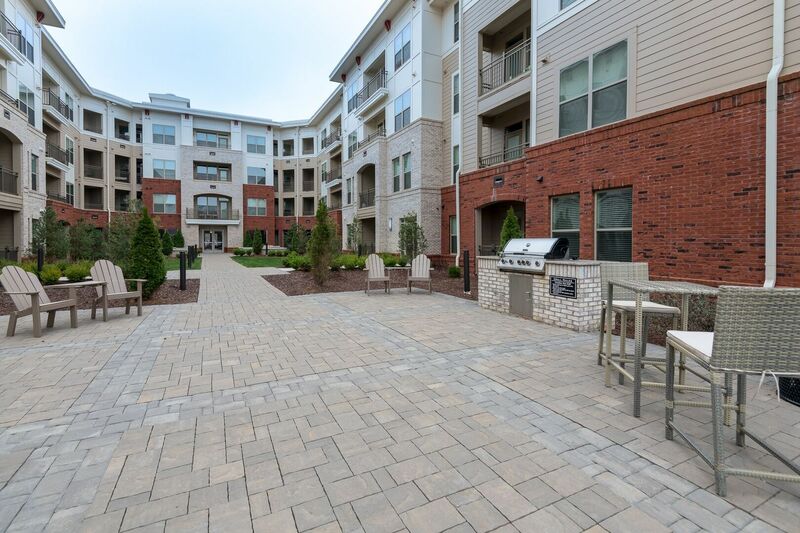 Contact a leasing agent today for more information about these apartments near NC State.